Home /Blog/The disclosures resulted in targeted ICE investigations into guests. Motel 6 has agreed to pay $12 million to settle a lawsuit that accused several Washington state locations of sharing personal guest information with U.S. immigration officials. One man was taken into custody at a Seattle location, where he was staying for one night to wrap Christmas presents for his four children, officials said. 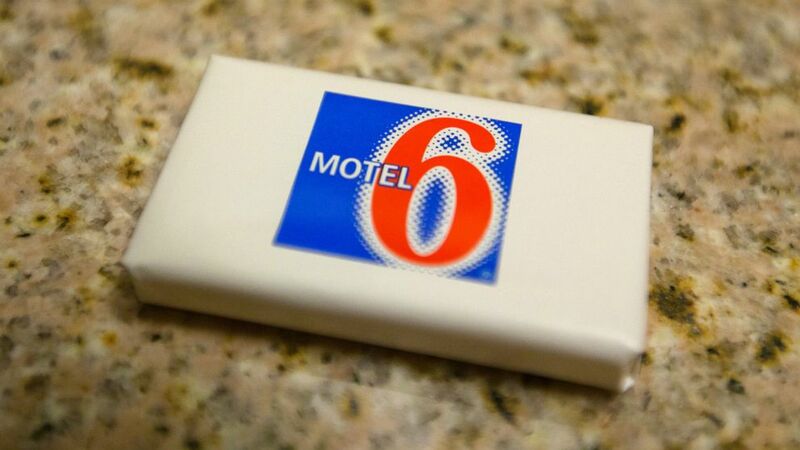 Motel 6, which has more than 1,400 U.S. locations, admitted that at least six had shared personal guest information with ICE. Investigators later discovered that a seventh location had shared guest lists with ICE. The personal information released included customers’ names, driver’s license numbers, passport or green card information, room numbers, guest identification numbers, dates of birth and license plate numbers. Motel 6 and parent company, G6 Hospitality, acknowledged the settlement in a statement to ABC News late Sunday.